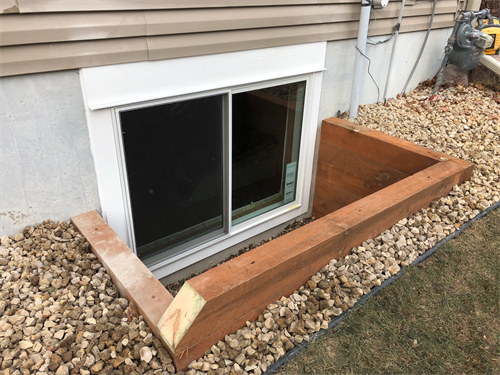 Affordable Egress Windows & Basement Waterproofing INC. has been providing quality service to the Twin Cities since 2009. 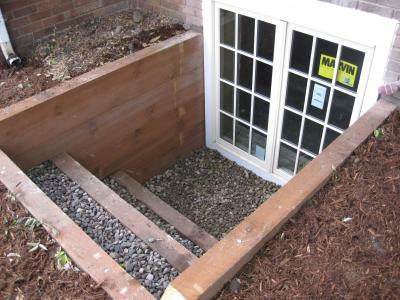 We are fully licensed #BC736352 and insured. NRPP certified for Radon Measurement & Mitigation. 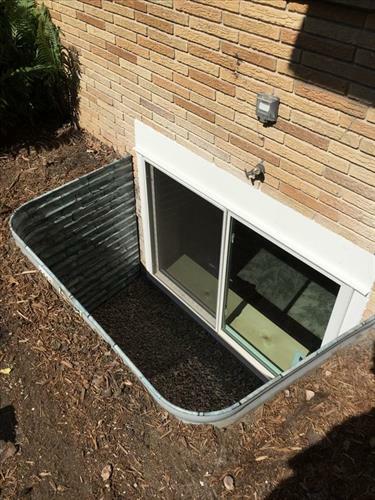 We believe in installing high quality code compliant egress windows. 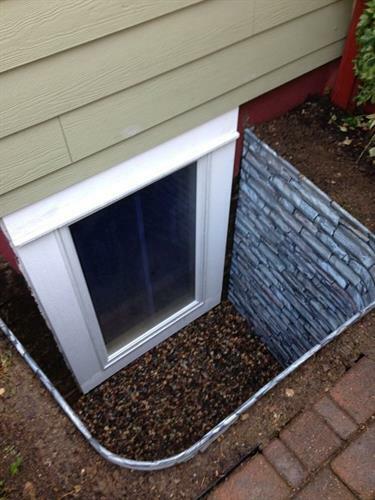 Call us today to discuss your Egress Window and Basement Waterproofing options.